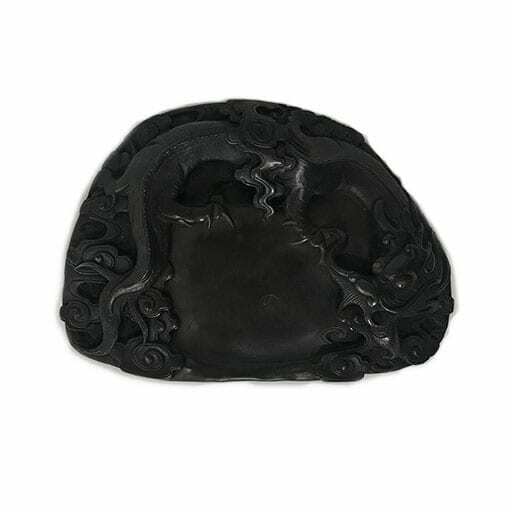 Beautifully carved antique dragon inkstone. A perfect addition to your painting table. 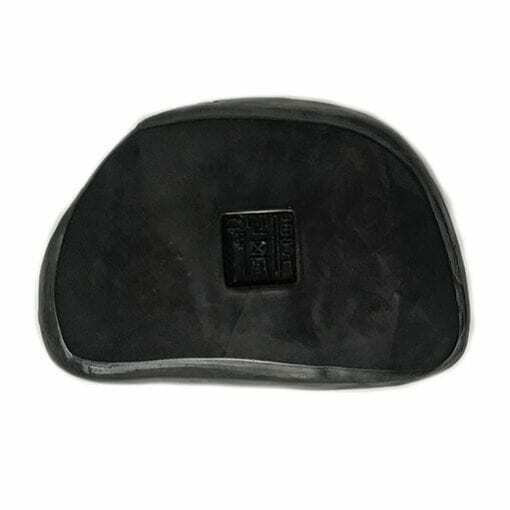 Because of the weight of the inkstone, it will be shipped priority mail flat rate $12.80. Flat rate shipping is not available on checkout, please select priority mail and we will refund the difference for shipping. 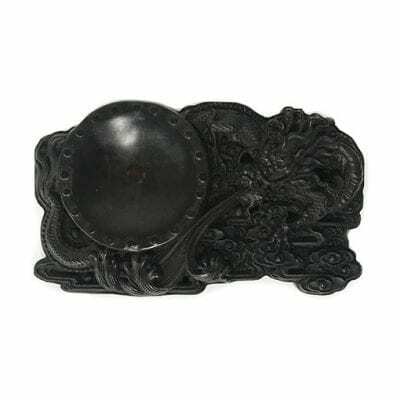 An inkstone is considered as one of the “Four Treasures in Brush Painting” along with Ink, Brush, and Paper. Ink is ground on an Inkstone, which is usually made of slate. Place a few drops of water in the well or bottom of the slate and rotate the ink stick. Hold the stick gently but firmly in a vertical manner, keeping in mind its fragile nature. The ink is ready when you see little bubbles appearing when you grind.